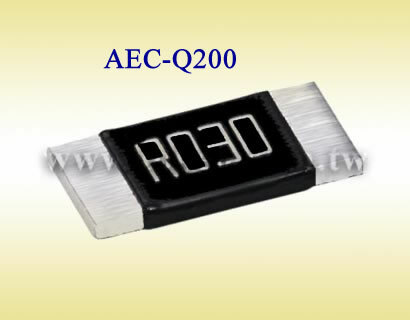 Token AEC-Q200 High Power Current Sensing Chips (LREA) Compliant for your Automotive & Transportation Solutions. Power metal alloy strip current sense surface-mount resistors (LREA) provide superior performance in high temperature applications with a wide range of package sizes in 1206/2512/2725/4527 and choice of resistance values from 0.25 mΩ to 1Ω. The (LREA) resistors deliver overload capabilities equivalent to wirewound devices with high power handling (Up to 5W) and temperature coefficients as low as ±50 ppm/°C. AEC-Q200 (LREA) current-sensing chip resistors are qualified for automotive systems to provide engineers additional assurance that they are designing in a robust and reliable component. The device is optimized for electronic controls, including chassis, driver information electronics, engine, and climate controls and ideal for all types of pulse and current sensing applications including linear power supplies and switching, instruments, power amplifiers and shunts. To maximise energy conversion efficiency and reduce power consumption, current sense resistors ought to be from the lowest ohmic value, the highest pulse and surge possible. Token Current-sensing (LREA) resistors allow control circuitry to watch the level of current in a circuit by converting current into a voltage that can be monitored with exceptional efficiency such as typical applications in modern battery-operated equipment. Token electronics delivers the right chip for your low range, current-sense applications. For standard parts please link to High Power Low Value Current Sensing Chip Resistors (LRE) Metal Strip. For more detailed product information and data sheets or to discuss your specific requirements please contact Token electronics. 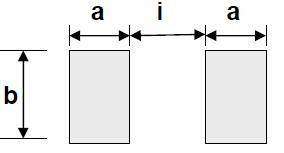 Downloads Complete Specification PDF AEC-Q200 Metal Alloy Current-Sensing Chips (LREA). Wide range package sizes 1206/2512/2725/4527. 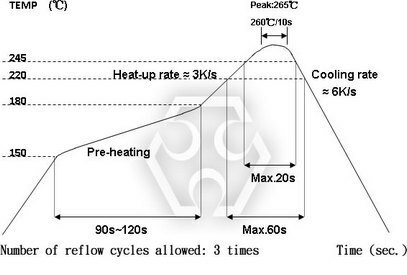 High power rating up to 5 Watts, Low TCR down to ±50 ppm/°C. 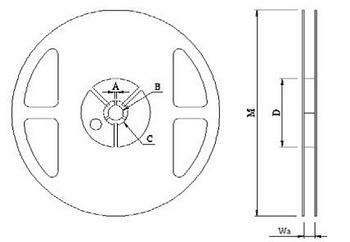 Resistance values 0.25mΩ to 1Ω, Customized resistance available. AEC-Q200 Compliance, RoHS compliant and Halogen free. SWPS DC-DC Converter, Charger, Adaptor, Power Supplies, shunts. Electric Vehicles, Automatic and Continuously Variable Transmission. The others: ΔR/R0≤±0.5% JIS C 5201-1 4.13 Rating power duration: 5secs. High Temperature Exposure (Storage) LREA4527: ΔR/R0≤±2.0% The others: ΔR/R0≤±1.0% JIS-C5201-1 4.23.2 +170°C for 1000 Hrs. 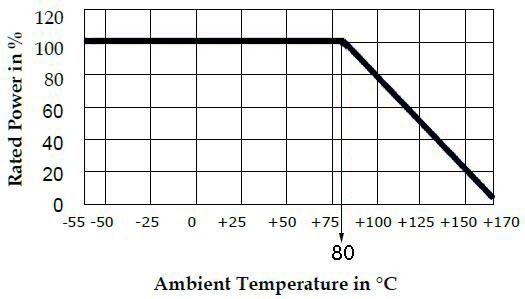 Bias Humidity ΔR/R0≤± 0.5% JIS-C5201-1 4.24 +85°C/85%RH for 1,000Hrs. with 1.5Hrs “ON”, 0.5Hr “OFF”.